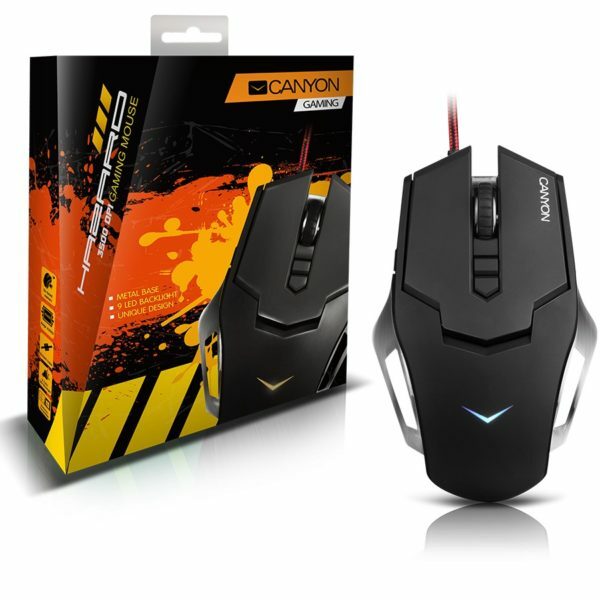 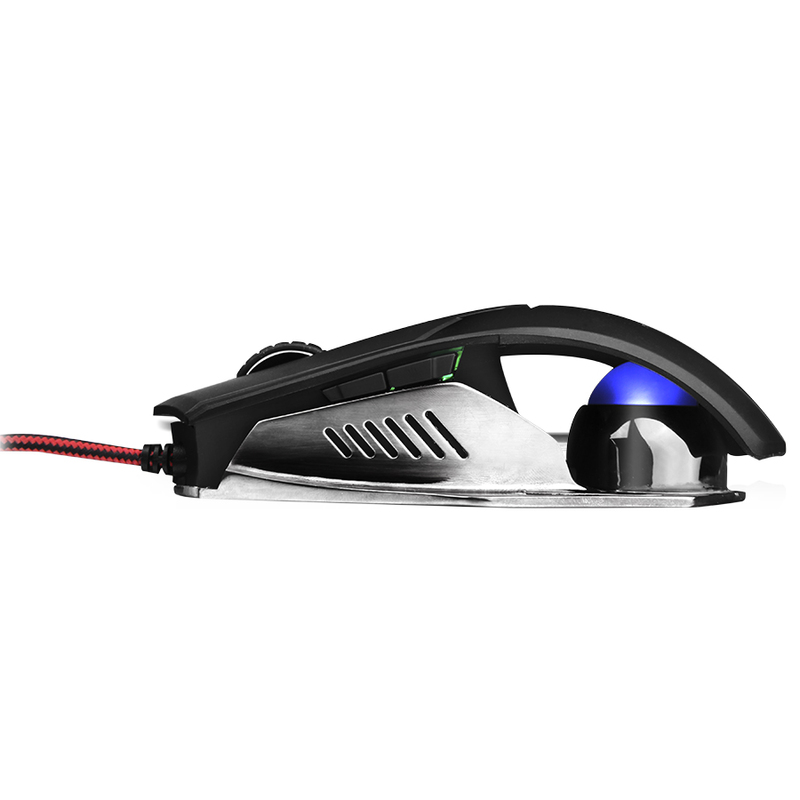 This comfortable and ergonomic mouse combines practicality and extreme design. It's created specially for playing games which require maximum capabilities of the controller. The device has 64K of own memory for working with different computers. 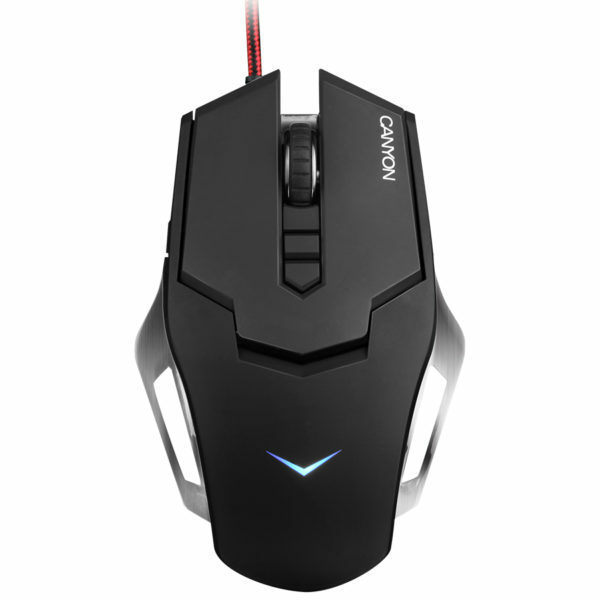 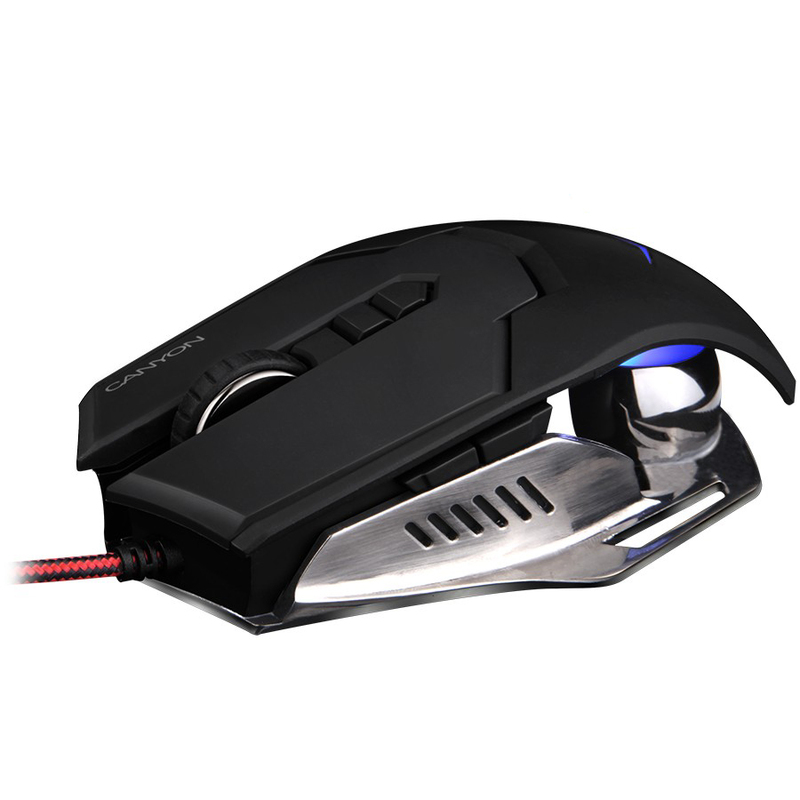 No matter which hand you play and what type of grip you use, this mouse tightly and comfortably fits your hand, so you can play much longer.